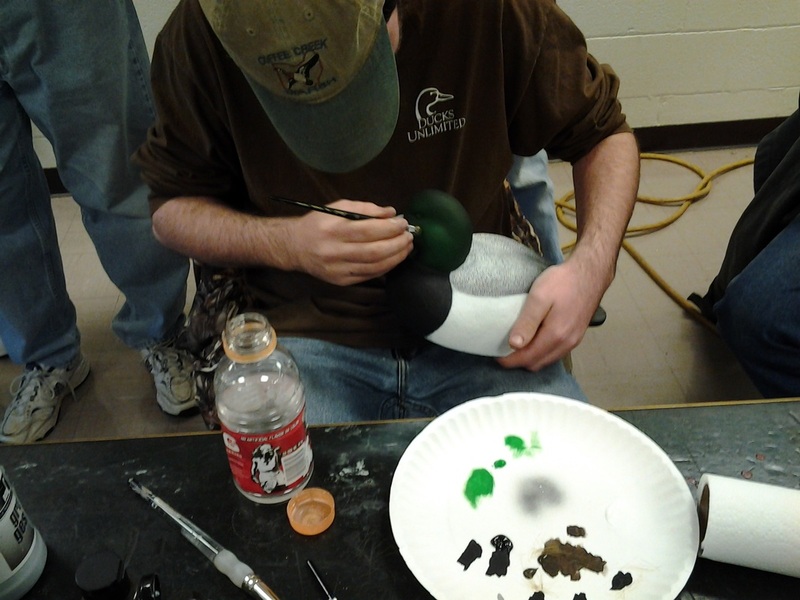 Jim enjoyed many things in life hunting fishing and most of all carving waterfowl! 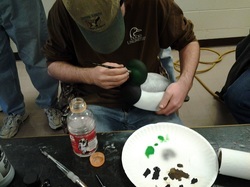 He was able to carve some of the best waterfowl decoys that are dotted across the country. He won the Wards World Championship in 1992 with a great Mallard! 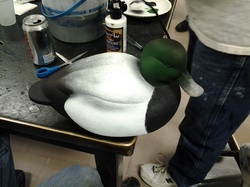 Over the years he won at the North American Decoy Championship, the Ohio Decoy Carvers and Collectors Decoy Show, the Maumee Bay Carving Show and many others! “Did you leave the lights on? Mike replied with surprise, “I shut them off! “ Must be the ghosts at work! We talked about the ghosts that were in the building, who Jim believed were there! On in particular was a young girl who would go around the restaurant areas and would touch the coins that were left for the servers. A team of ghost busters came in to visit the Inn and we toured the attic floor, the third floor and then second floor! The ghost buster asked to be silent, as she believed that there was a something that she felt was there! Seeing nothing we went to the main level and then she heard something on her machine to indicate there were sounds of ghosts, later we learned there were indeed sounds and more importantly orbs of light near the ceiling of the Inn! 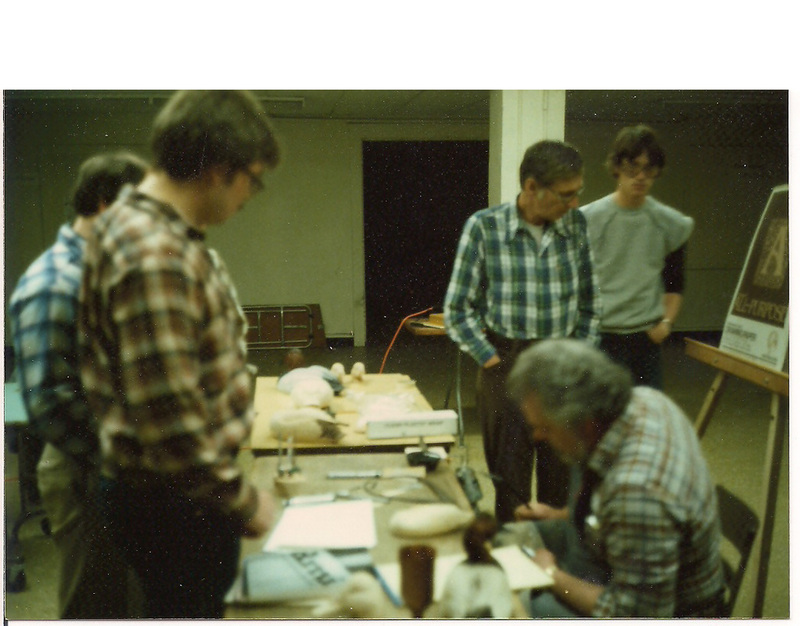 Jim spent much of the time turning out new carvers! 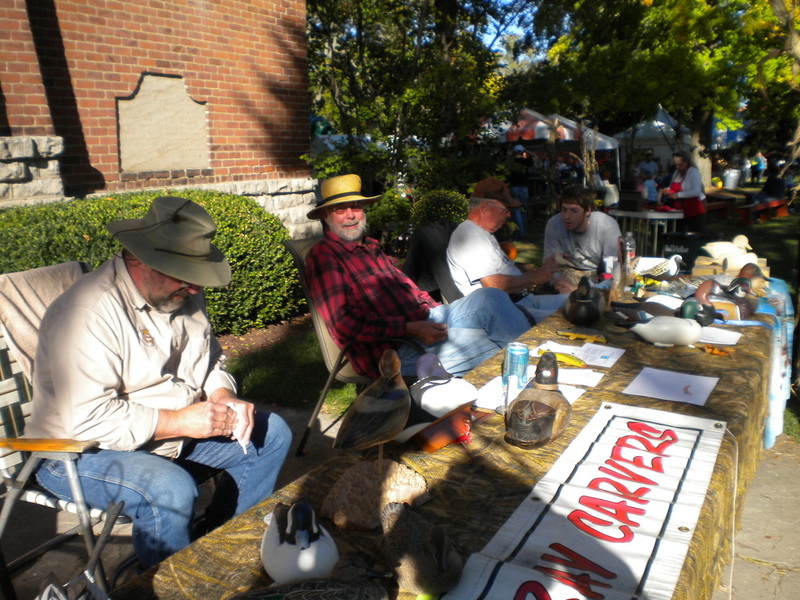 He was responsible for having a Kids painting seminar for many years at the Ohio Decoy Collectors and Carving show. 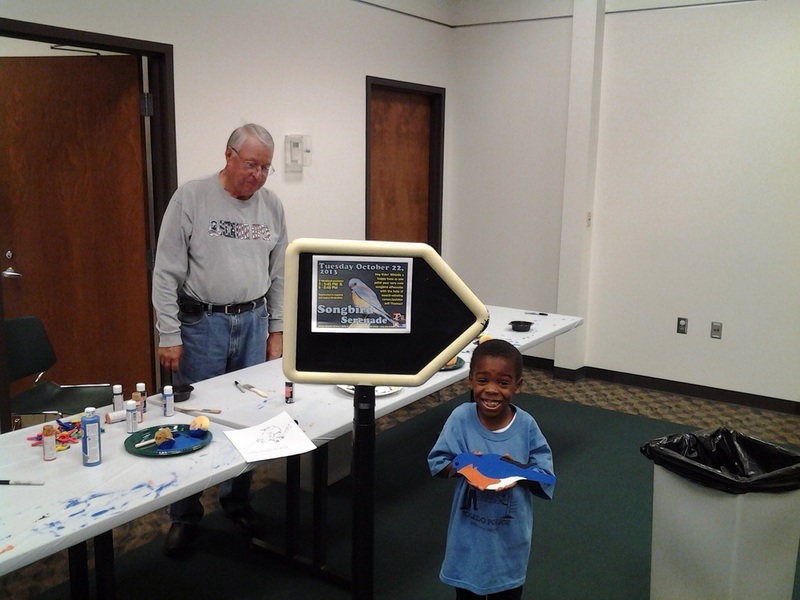 Over years many of children learned about the love of waterfowl from Jim and his team of helpers. 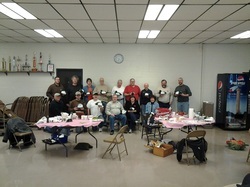 Jim made many friends over the years from all over the country! 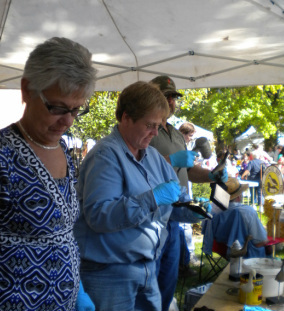 He would spend time with them looking at their waterfowl and learning and offering comments. We will miss you and hope maybe to join you in the Carving Hall of Fame, as I am sure there will be one! Maybe just sitting and carving in third floor carving room! Who is in the picture besides Bob? 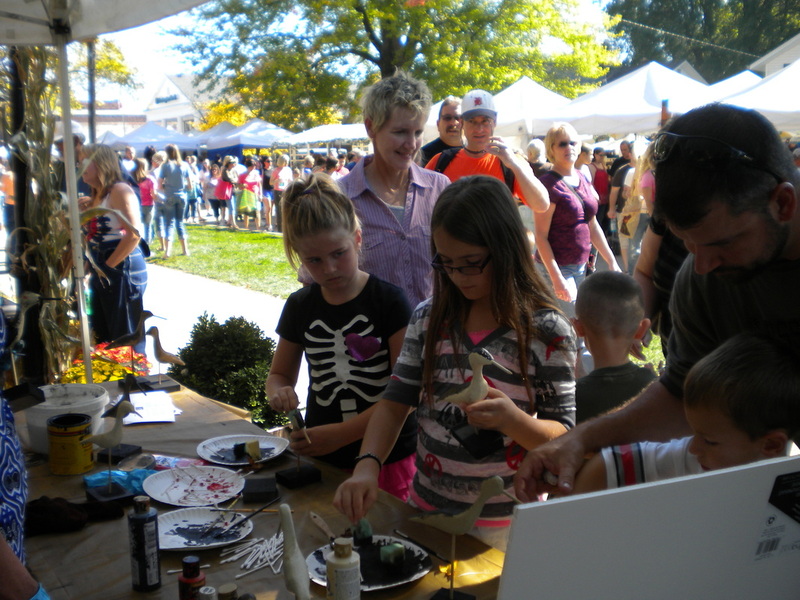 The third year had 82 carvers included were 7 junior carvers! The service decoy champion was John Nemazi with a Ring Neck Hen, the best Decorative was Rick Johannson with Hen Green Wing Teal, the head whittling champion was Paul Busick, the Best Decorative head was won by Rick Johannsen! 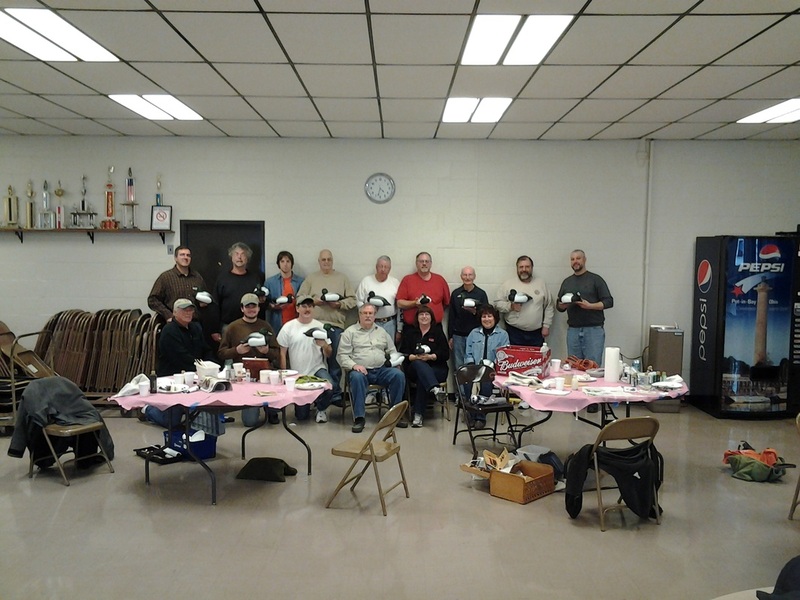 Miniature champion was Frank Terwoerds and best of the birds in the round was won by Brad Hendricks! The show chair was Bob Lund!